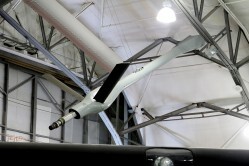 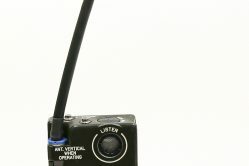 Marshalling wands are used by aircrew, ground crew, and aerial port personnel when moving aircraft on the ground. 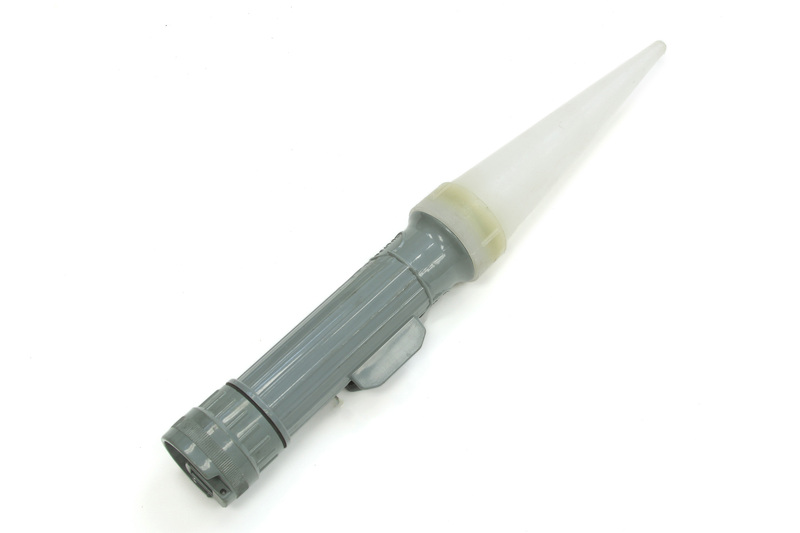 The battery-operated wand has a small light bulb and white translucent cone that transmits light when turned on. 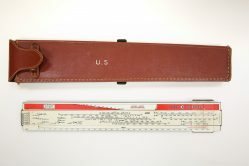 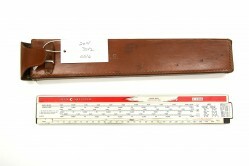 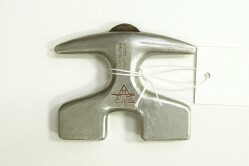 This marshalling wand was used by loadmaster, Shem R. Miller.